Wishing all our players, coaches, members and friends a very Happy Christmas. This Sunday 9th December Templeogue BC’s U18 Ladies face Fr Mathews in the Hula Hoops National Cup Quarterfinals , Tip-off at 3pm in Presentation and later on the U20 Men face UCD Marian in the Quarterfinals of the Hula Hoops National Cup , Tip-off 7pm in Oatlands College. 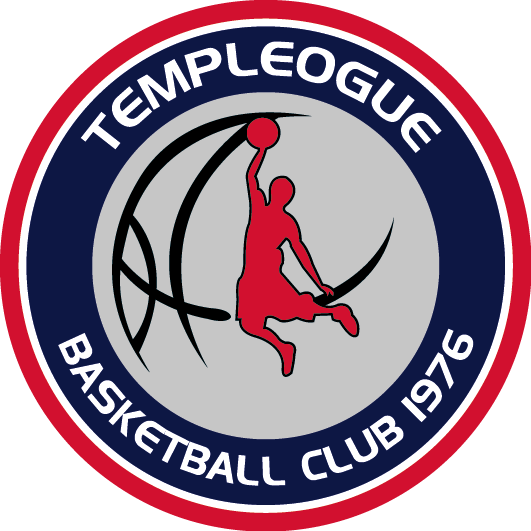 #LetsGoTempleogue #WeAreTheRedArmy Come along and so some support !!!!!!! !